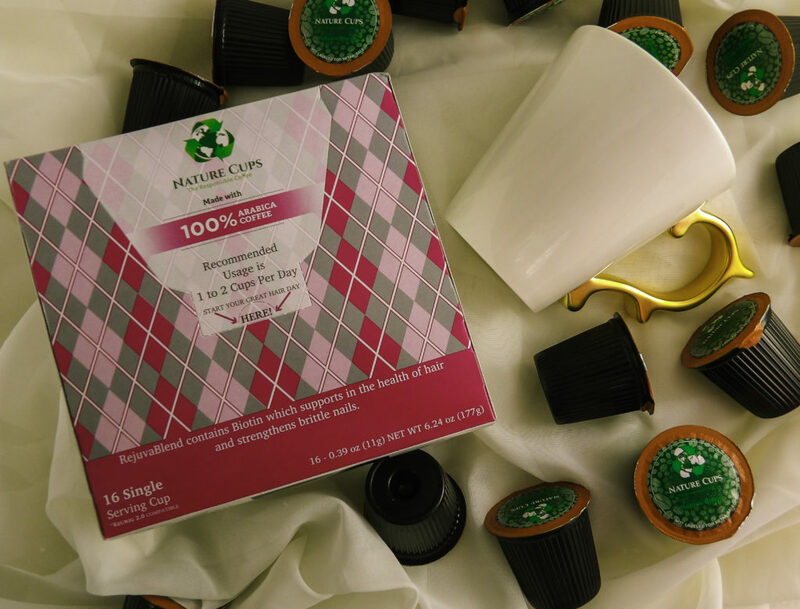 Want to grow lush, thick hair and stronger nails? Or to have younger, plumper, more vibrant skin? 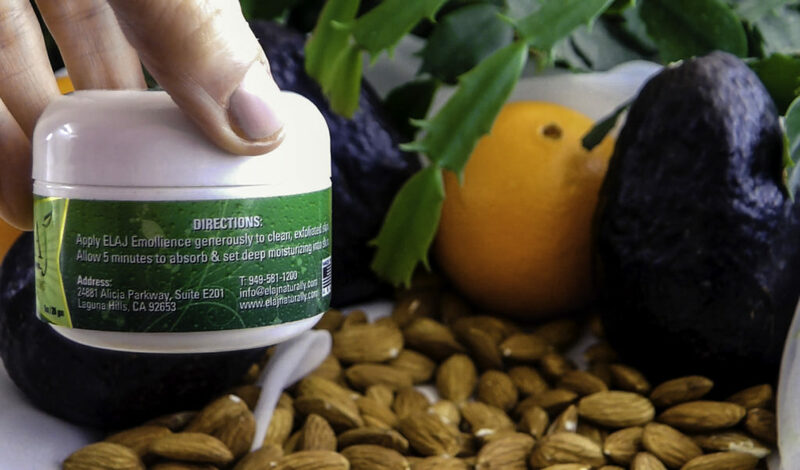 Topical treatments temporarily improve hair, skin, and nail appearance. But real improvement comes at the source, treating from within. Collagen is the foundational structure of hair protein, and the “glue” of the key components of skin, nails, and bones. Our bodies make less collagen after age thirty, so to maintain ourselves, collagen must be supplemented. An easy way to meet collagen replacement needs is Physician’s Choice Collagen Protein Powder, a tasteless powder that completely dissolves into coffee, tea, water, and smoothies. 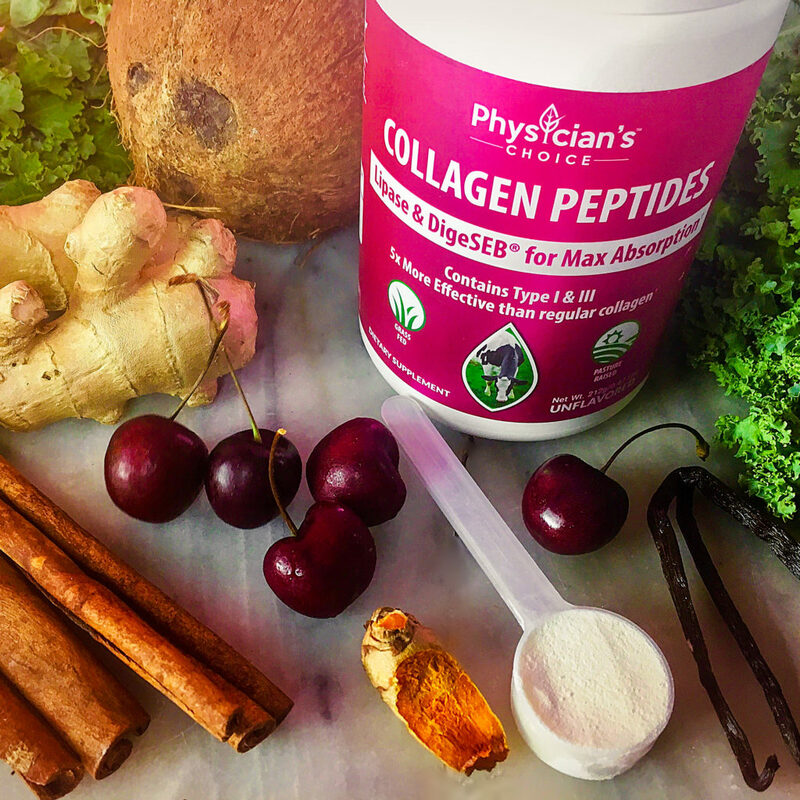 Read about what makes Physician’s Choice Collagen Peptides Powder ideal for your beauty goals. 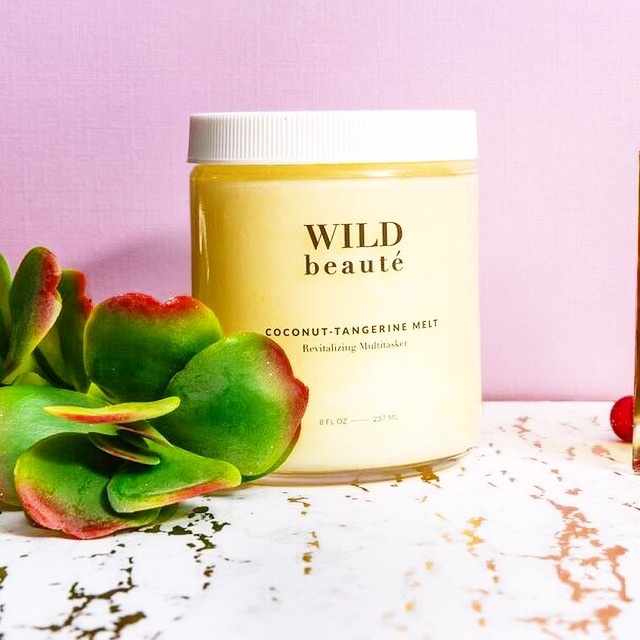 Plus check out how we use Physician’s Choice Collagen Peptides Powder in our Style Chicks beauty smoothie recipes below for glowing skin! Got beauty goals? Improving your eating habits? Growing your hair longer? Starting a new exercise routine? Congratulations! Collagen makes the most of each of these goals. Collagen is natural and food-derived, found in select animal, plant, and fish based food sources. However, most of us do not get enough collagen from our diet alone to make meaningful hair and skin improvement. You can make the most of your beauty and health efforts with a reputable collagen protein supplement. 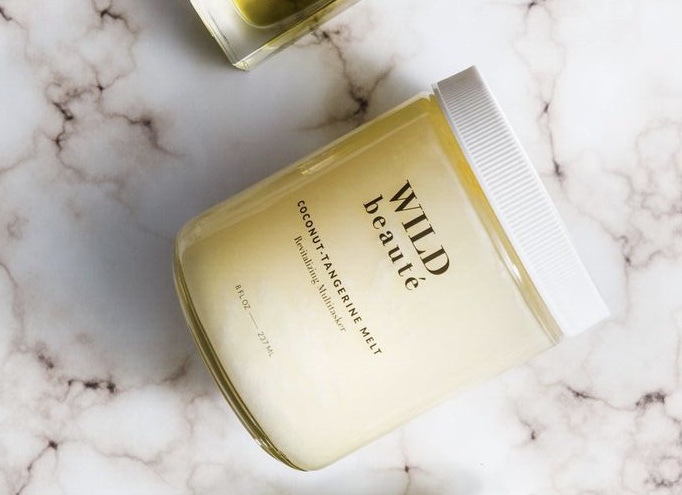 Collagen is necessary for cell renewal, namely the strength and elasticity of the skin, hair, nails, bones, joints, tendons, organs, and our eyes. Collagen acts like the mortar in a brick wall, you don’t notice it until something starts to break apart or sag. Collagen supports our skin, healing scars, keeping it supple, even, youthful and wrinkle-free. When collagen is lost faster than it is replaced, it makes gaps in our skin’s “mortar”, which leads to sagging, the appearance of enlarged pores, uneven skin tone, slower skin healing, and wrinkles. Collagen makes hair thicker, fuller, longer and stronger by promoting the regeneration of dormant hair follicles, thereby reducing future hair loss and increasing hair re-growth. Secondly, collagen keeps the hair shaft strong, reducing hair breakage that leads to volume loss. When hair strands after adequate collagen, it increases the hair shaft diameter, creating volume. Collagen keeps your joints and tendons flexible and strong enough to cushion your bones. 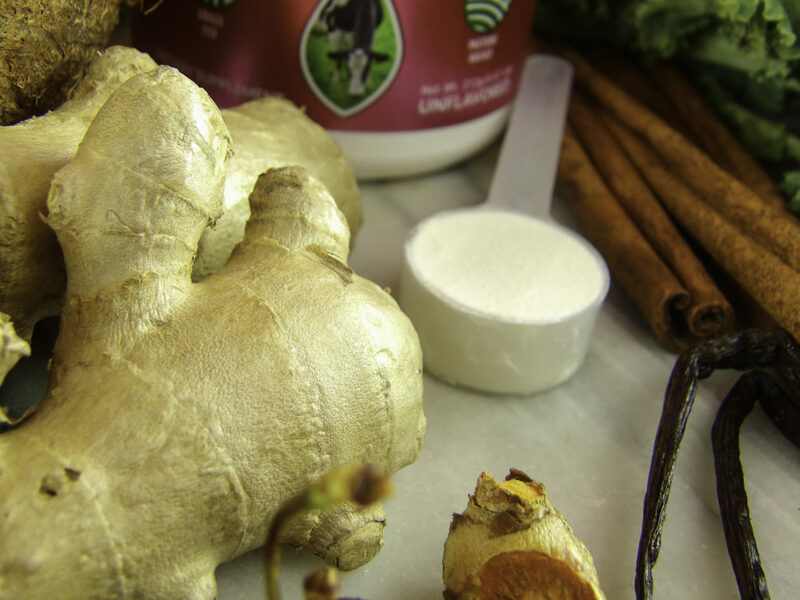 Collagen supports growth and repair of cartilage tissue. 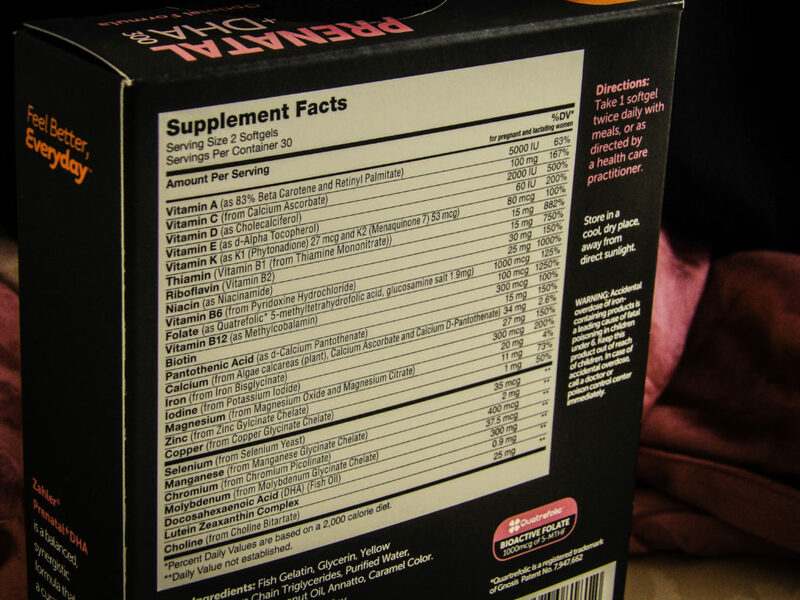 Supplemental Collagen quality and absorption rates vary widely. 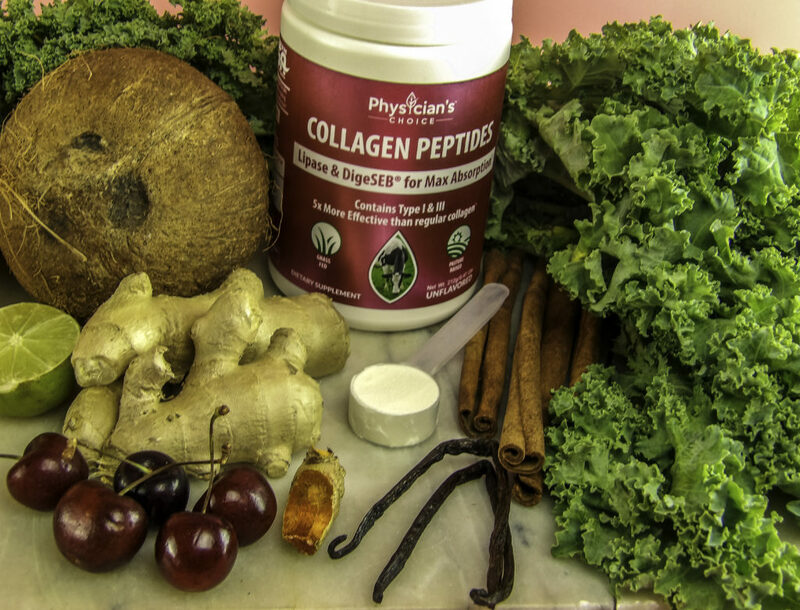 Collagen comes in three types. You can be consuming ample collagen, but if it is not the right type, it won’t absorb into your body well enough to see any meaningful improvements. 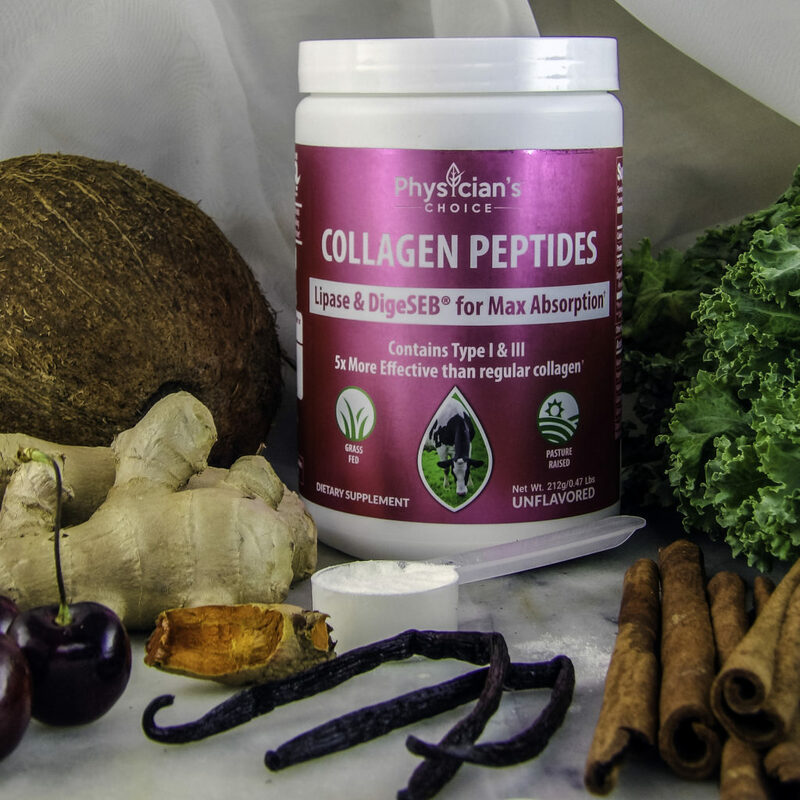 Physician’s Choice Collagen Peptides Powder contains Collagen Types I and III. Why is this important? These two collagen types comprise 90% of the bodies collagen and contain the amino acids that put collagen into action. Types I and III are the “pretty collagens” responsible for areas like the delicate skin around your eyes and throat, and the appearance of plumped, not wrinkled or sagging skin, on your cheeks and jowls. Type II Collagen is related to cartilage fluid and that type of supplement will help achy joints but won’t improve skin, hair, or nails. WHAT EXACTLY IS HYDROLYZED COLLAGEN? 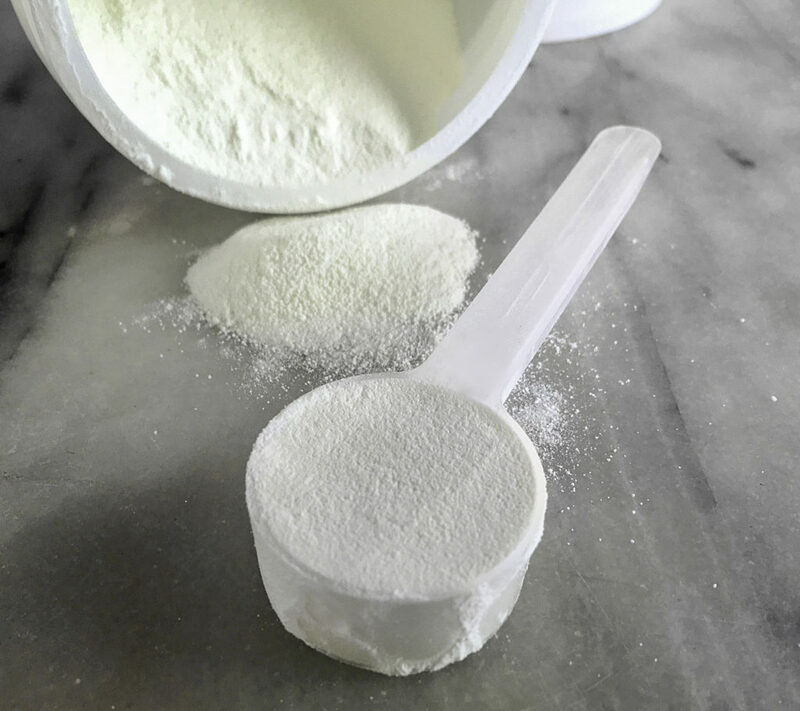 Hydrolyzed collagen is similar in structure and appearance to gelatin powder, but unlike gelatin, it doesn’t thicken or alter the texture or state of the liquid it is mixed with. You have likely used cosmetics, creams, and lotions that contain hydrolyzed collagen. Physician’s Choice Collagen Peptide Powder is a hydrolyzed collagen. One scoop equals one serving. 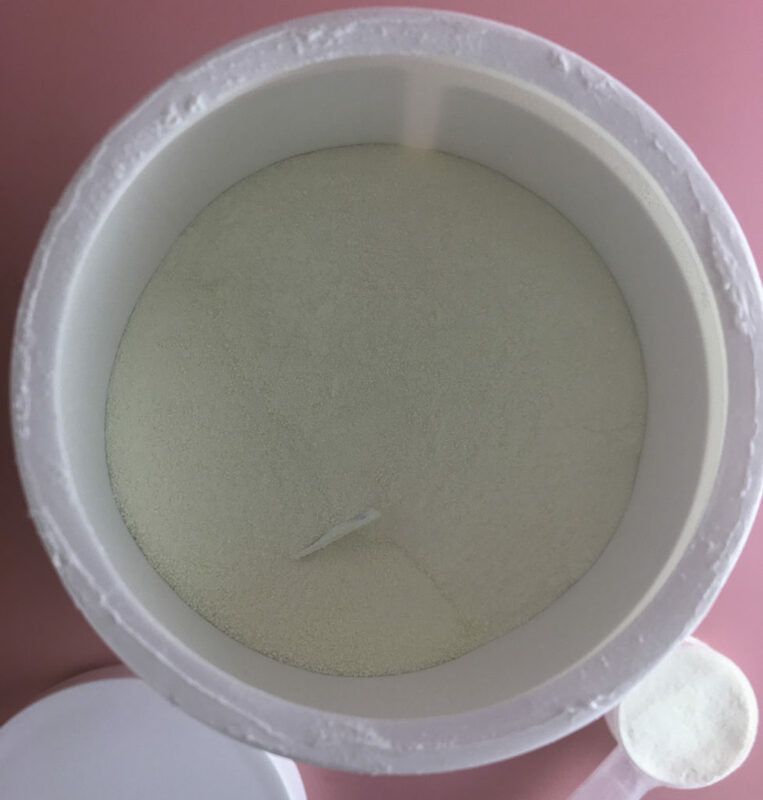 A particularly important factor in Physician’s Choice Collagen Peptides Powder is that it uses hydrolyzed collagen, which clinical studies show has a superior absorption rate of five times higher than typical collagen intake amongst the food-derived collagen peptides. 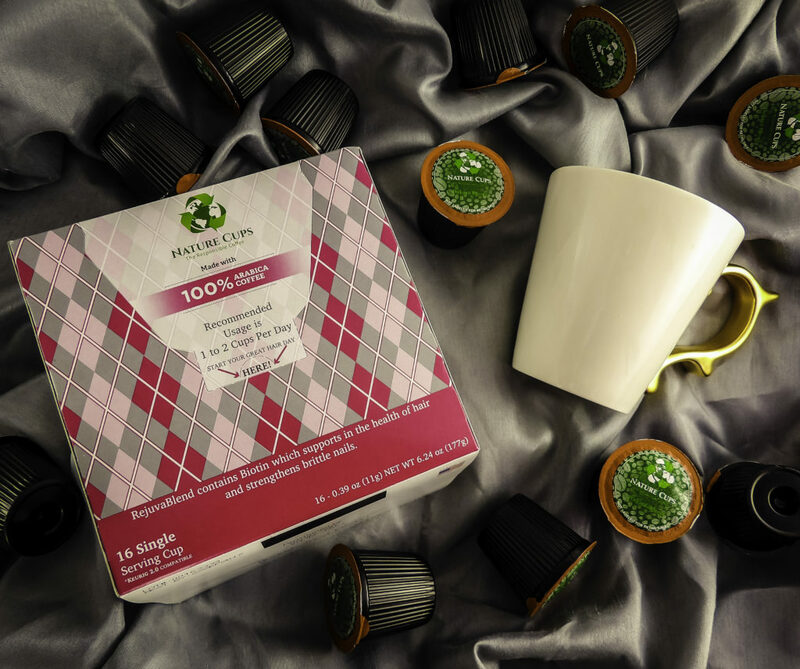 Hydrolyzed collagen peptides are well documented in peer-reviewed medical journals for having a much higher blood level absorption rate as well as studies showing especially superior results in skin repair, muscle, and joint support. 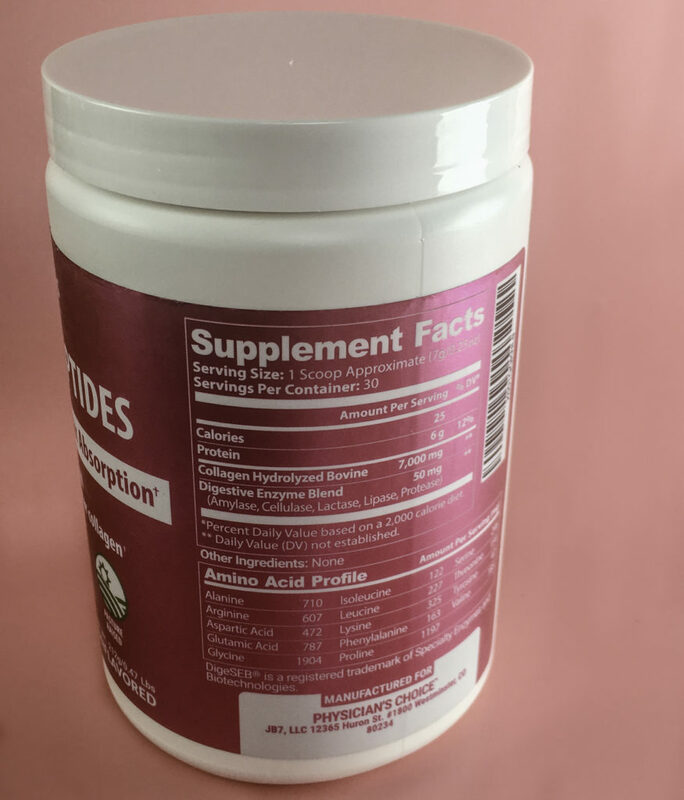 Additionally, Physician’s Choice Collagen Peptides Powder contains DigeSEB, which are digestive enzymes to further enhance the absorption rate, as well as the 19 specific amino acids that needed to tell the collagen to build and repair the hair, skin, nails, and bones. There is also lipase, an enzyme that helps the body break down and digest efficiently. 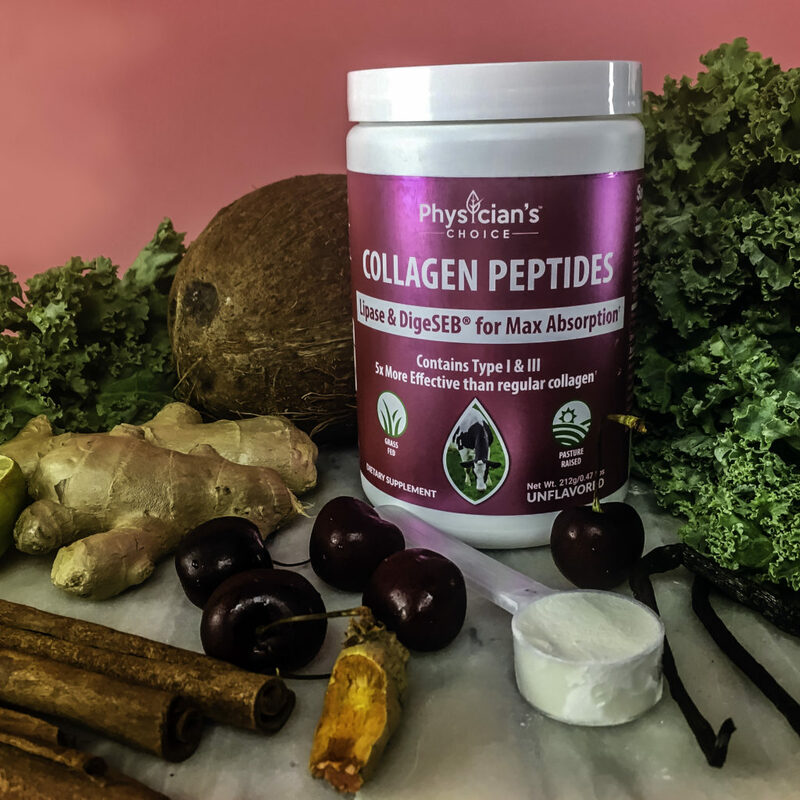 Physician’s Choice Collagen Peptides Powder gives a superior collagen supplement experience by enabling the beauty-beneficial collagen types to optimally absorb for maximum results. 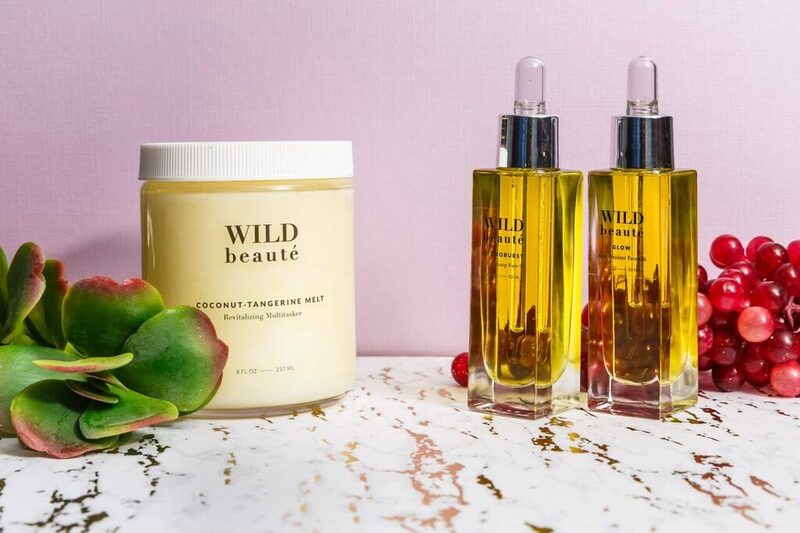 Plus, it contains the exact 19 amino acids required to jumpstart collagen into making the skin, hair and nail supporting enhancements you want. EASY TO SWALLOW: Many collagen supplements are hard and the size of a horse pill. A powder mix is easy to swallow. 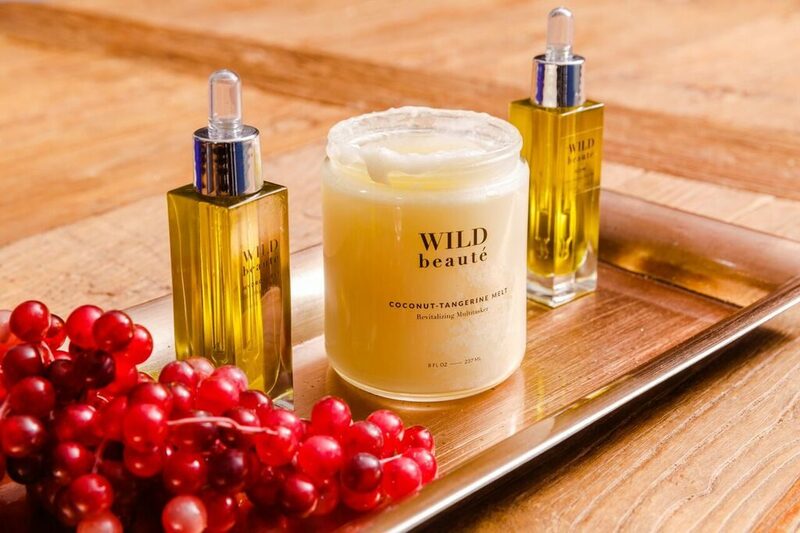 SAFELY SOURCED: Contains only pharmaceutical grade bovine collagen from grass-fed, pasture range cows that are hormone and antibiotic free. WHAT IT DOESN’T CONTAIN: There are no Binders, Soy, Gluten, Egg, Wheat, GMOs, Peanuts, Shellfish, Color Additives, Binders or Preservatives. FLAVORLESS AND MIXES WITH ANYTHING: It has absolutely no flavor and does not thicken or add texture or grit to a beverage. 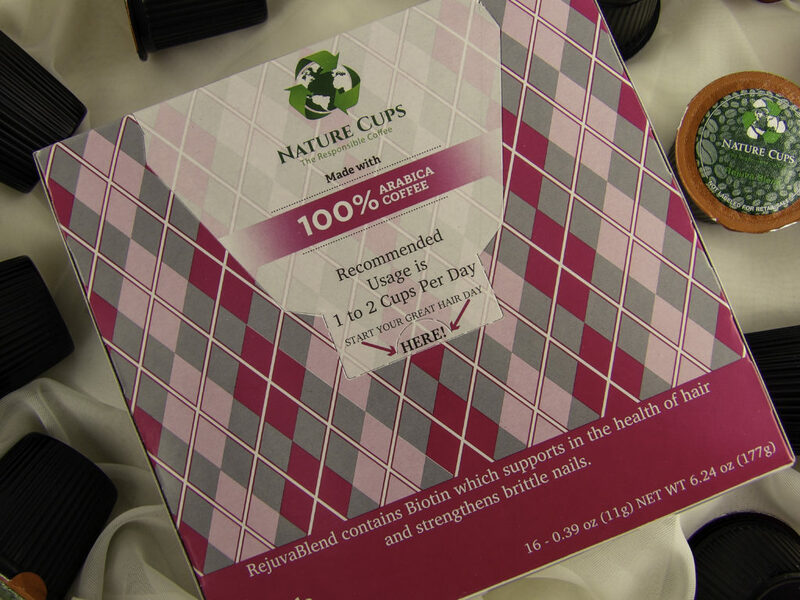 It can be undetectably used in water, ice tea, coffee, tea, smoothies and other recipes. 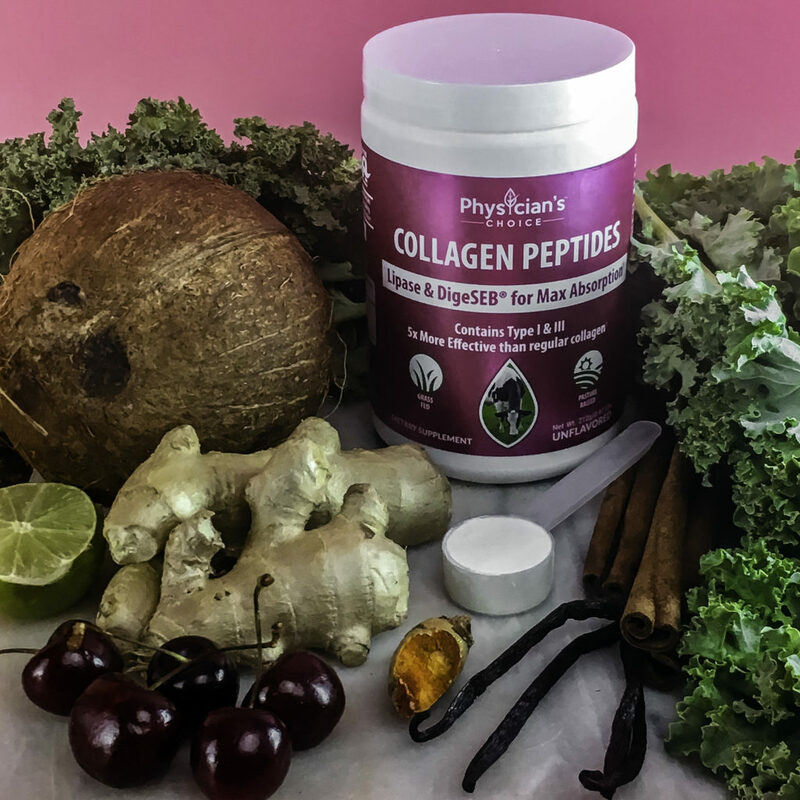 Physician’s Choice Collagen Peptide Powder is unflavored and does not alter or disrupt the taste of any other ingredient in your recipes including spicy, sweet, tangy or tart flavors. That being said, let’s try it out! Use the included scoop for one level serving and add it to the beverage of your choice and stir. 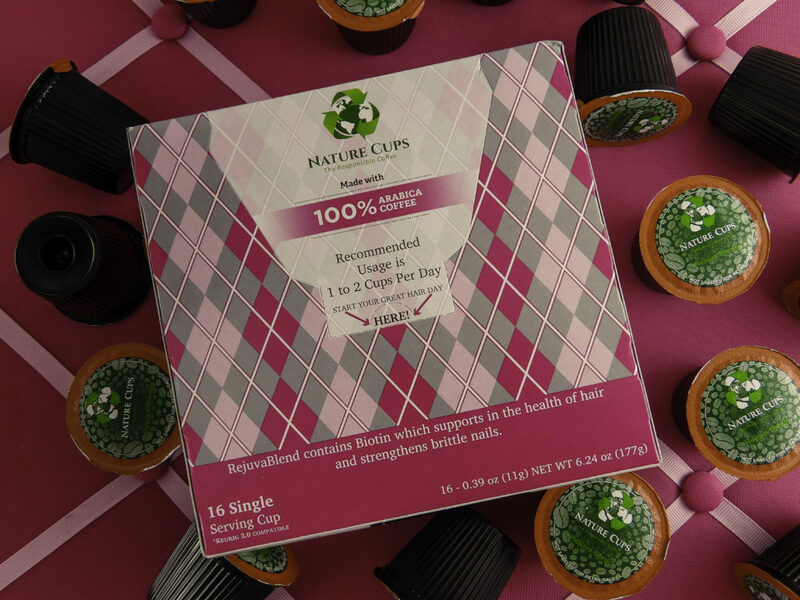 I tried it in cold and hot water, hot coffee, hot tea, and smoothies and it always dissolved. I expected it to change the texture of the beverage, to thicken it or be gummy, gritty or lumpy, or but it wasn’t. 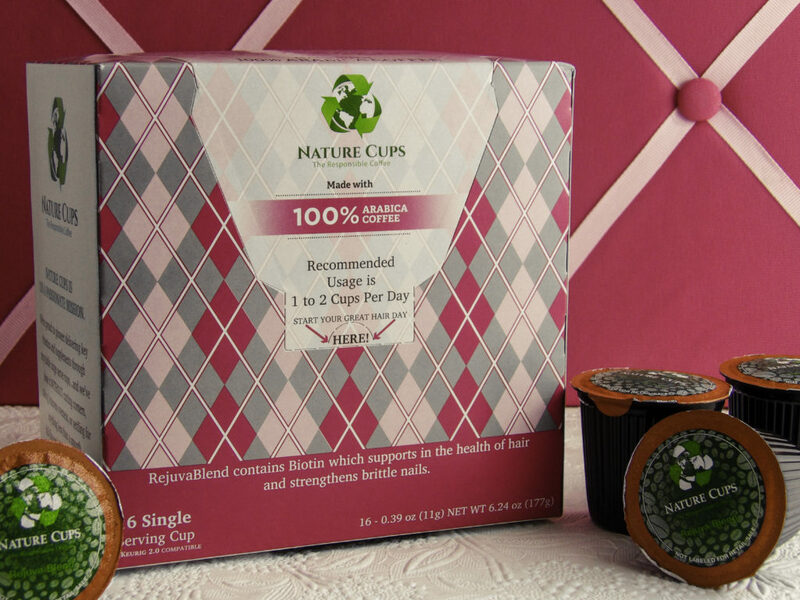 There is absolutely no taste and it mixes in cleanly with no color, cloudiness or film. It is not even detectable in plain tap water. It can also be added to a recipe instead of just a beverage if you prefer. 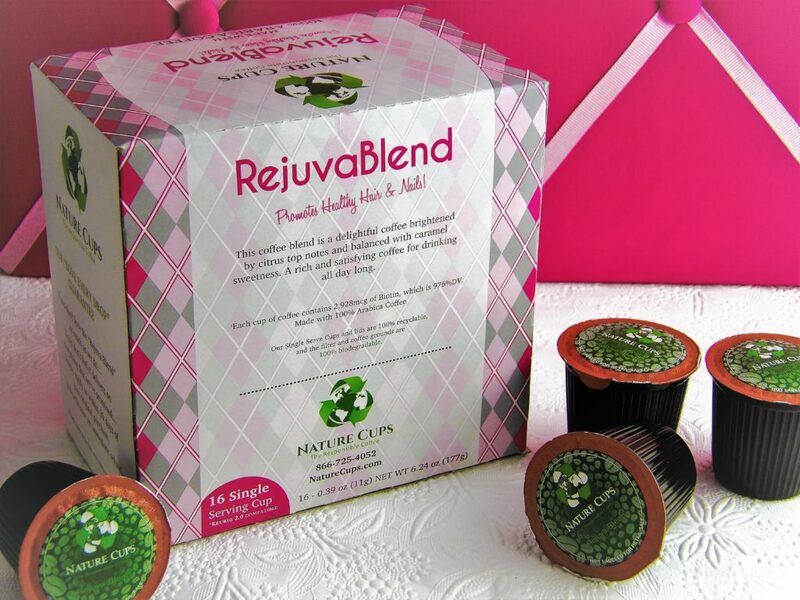 Sustained collagen levels in your system rebuild the skin, grows longer and stronger hair and nails. 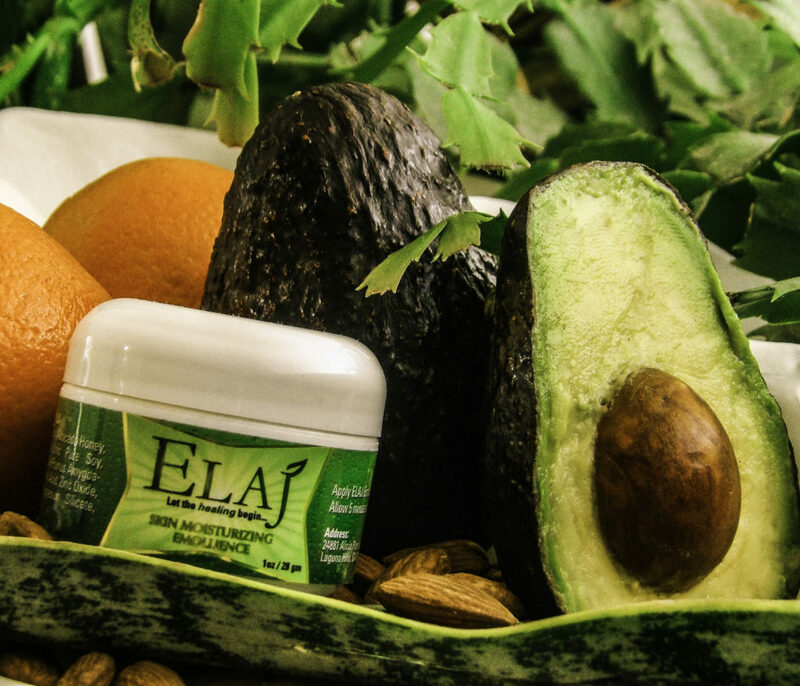 Many factors impact skin and hair rejuvenation. Results will not be overnight, but within a month or two, collagen begins to visibly soften wrinkles, decrease photoaging, plump sagging, and restore a glow to the skin on the face, throat, decolletage, and the body. Here at Style Chicks, we’re all about what can be done to improve hair and skin. And if it is all natural and safe all the better. 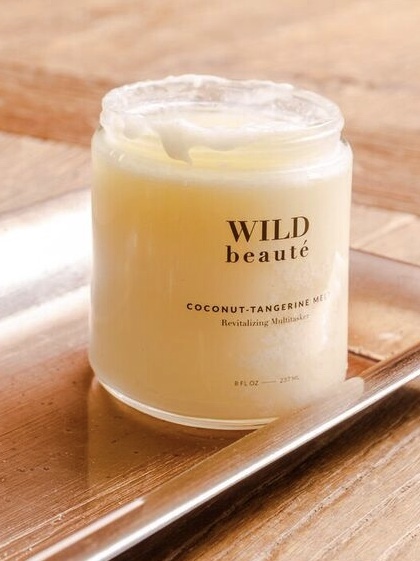 We love a smoothie full of super-skin enhancing ingredients a few times a week and especially before an event we want to look great, or anytime our skin could use some extra TLC. 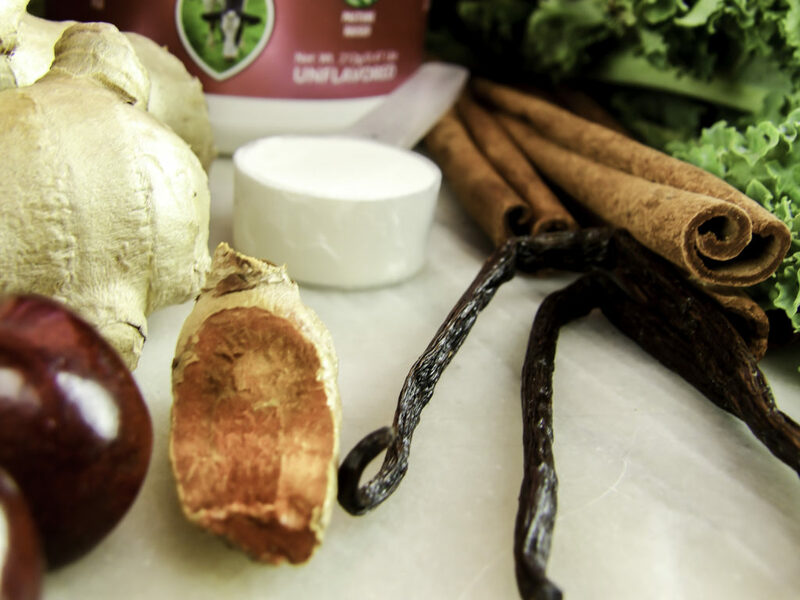 Here are three of the Style Chicks favorite skin care Smoothie recipes that use Physician’s Choice Collagen Peptide Powder. Blend to taste. 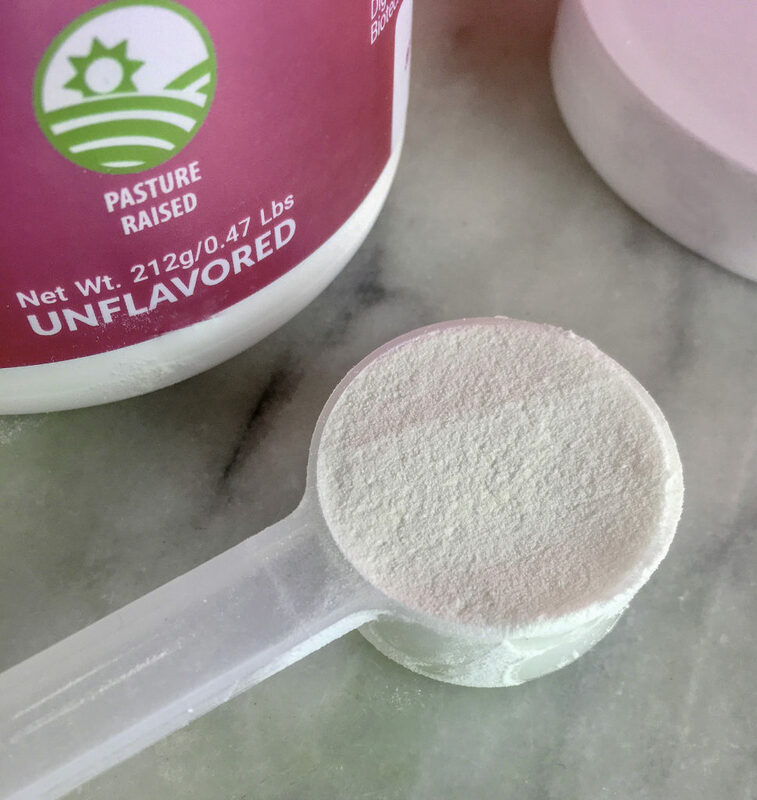 Add one even scoop of pasture-raised Physician’s Choice Collagen Peptide Powder to your favorite smoothie or other hot or cold beverage of your choice. Add your favorite form of liquid caffeine to this one for a delicious morning smoothie! 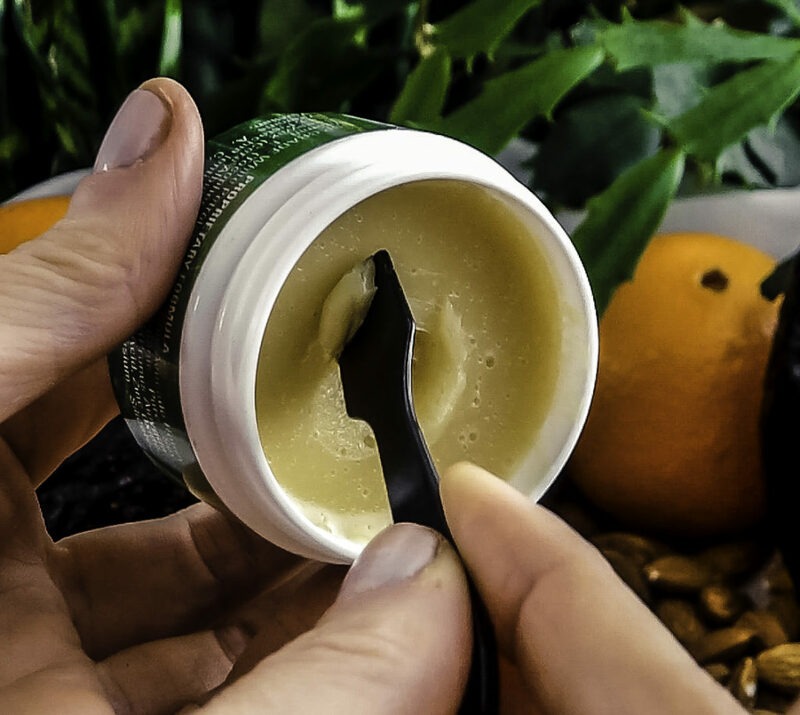 Collagen is the glue that holds together our skin, our hair, and our bones. 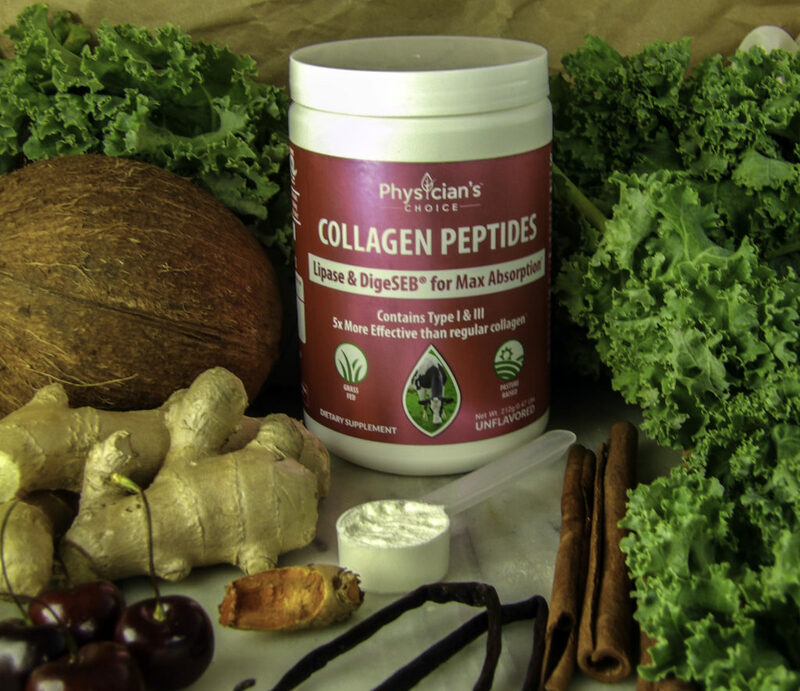 Physician’s Choice Collagen Peptides Powder provides a safe, high-quality collagen in an easy to digest form. 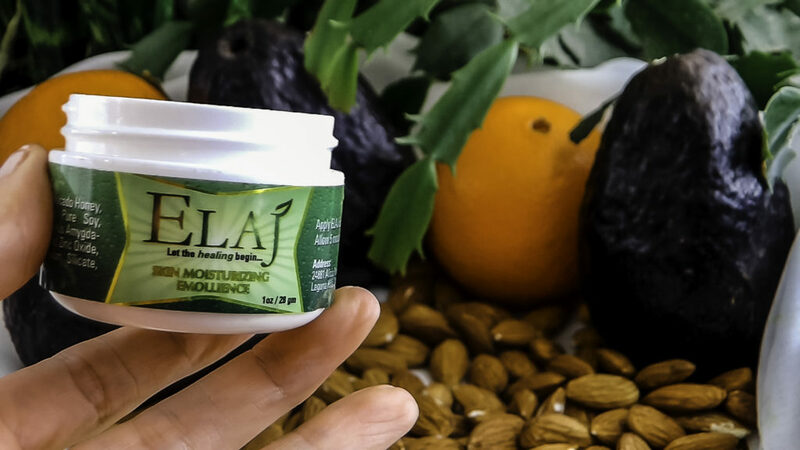 Its’ NON-GMO, independently tested formula contains optimized collagen with supporting enzymes for the best possible absorption. 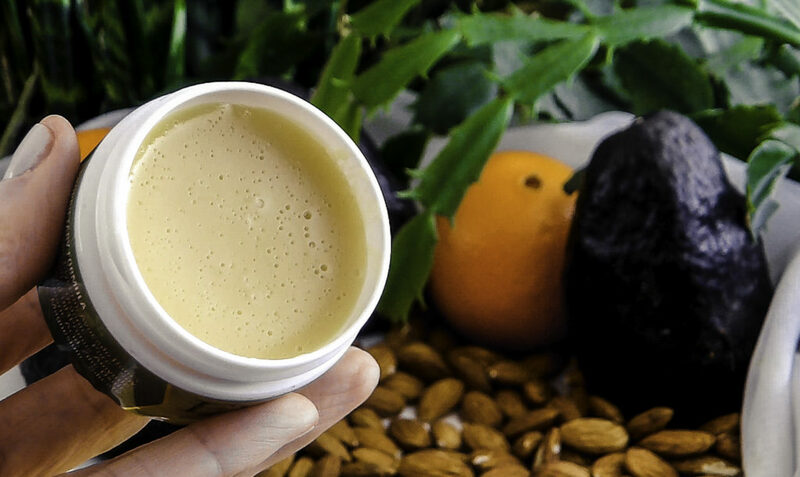 You may have tried collagen supplements in the past and have been disappointed. 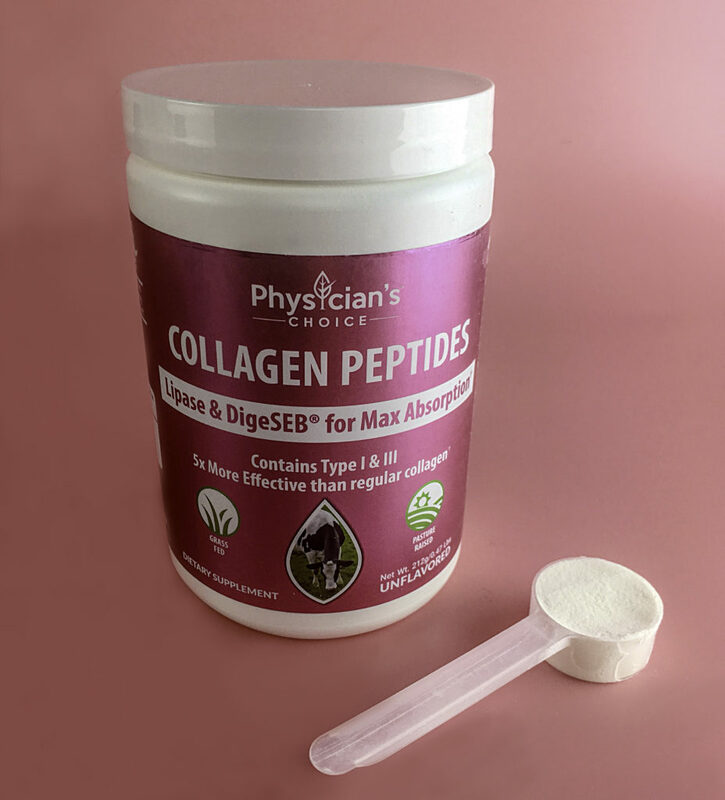 Physician’s Choice Collagen Peptides Powder gives a superior result by enabling hydrolyzed collagen to absorb even better into your system, plus it contains the exact amino acids necessary to prompt collagen to make the skin, hair and nail enhancement you want. 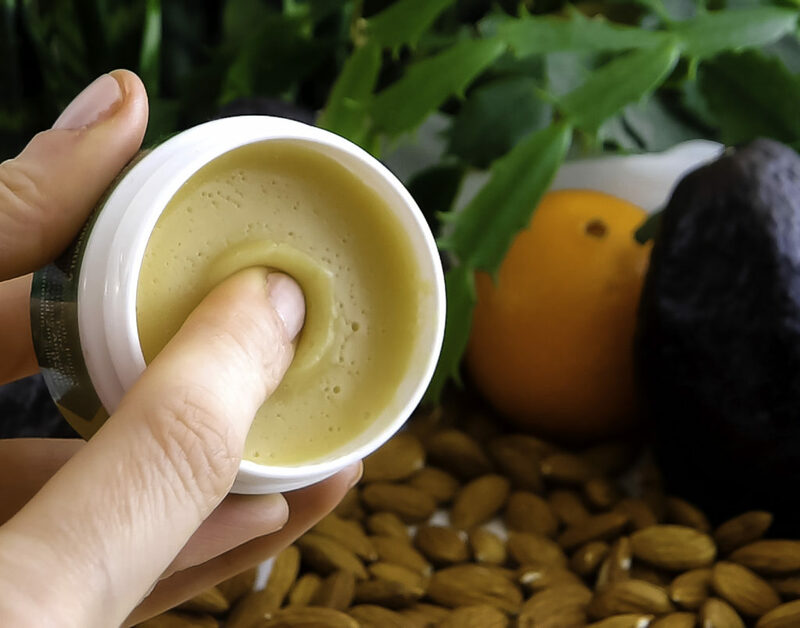 Collagen supplementation with Physician’s Choice Collagen Peptides Powder can make hair, skin, and nails as beautiful as they can be naturally, safely and easily. This is a great deal since it offers enough product to see results for yourself. Style Chicks received Physician’s Choice Collagen Peptides Powder in exchange for our unbiased review and received compensation for our time and effort. However, our experience with the product and the opinions expressed in this review are 100% ours.